Looking for a landscape professional? Before you reach for the Yellow pages or local paper you should know that there is a better place to find the best landscaping professionals in New South Wales and ACT. 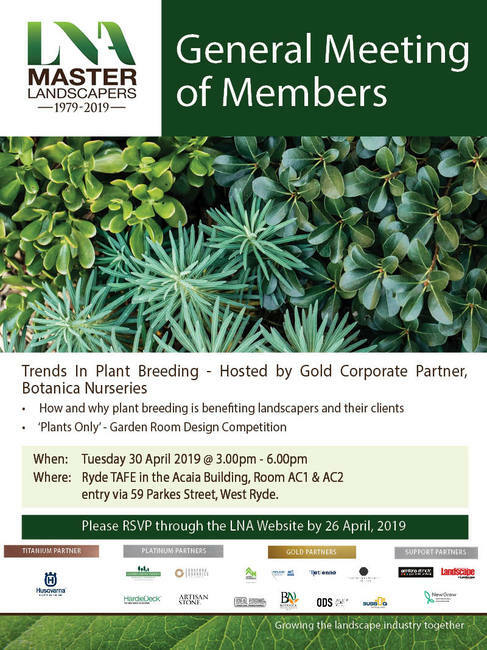 The LNA is the professional association for the landscape industry in NSW & ACT and can take the hard work out of finding the best person to design, construct or maintain your outdoor area. It is essentially your one stop shop for all landscape related enquiries. We recommend you use an LNA Member as our residential members hold the appropriate licenses. 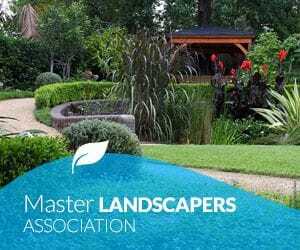 Why use an LNA Master Landscaper_Thumb from LNA Master Landscapers on Vimeo.